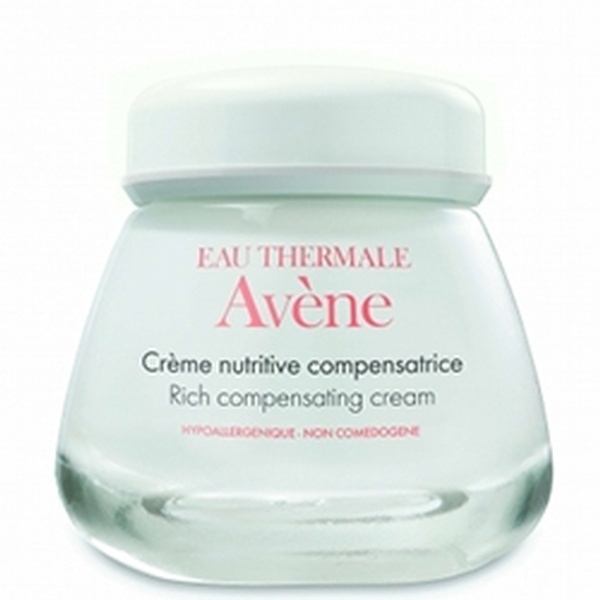 Avene Rich Compensating Cream prvide a daily soothing and nourishing effect for very dry skin. Its Patented lipid trio mimics the structure of the intercellular cement. 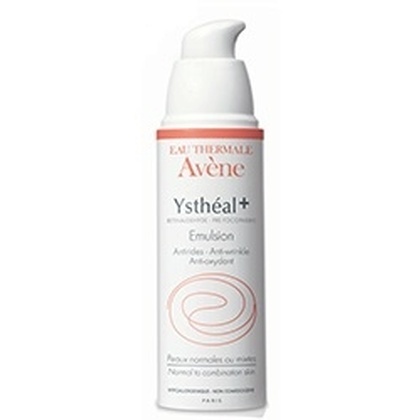 And its ellular cohesion is strengthened resulting in a restored effective barrier against dehydration. 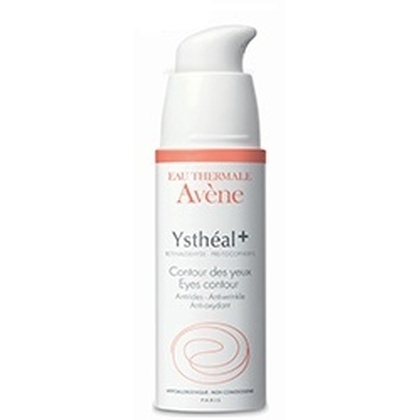 Apply morning and evening to face and neck after cleansing your face with Avene Gentle Milk Cleanser for exemple. 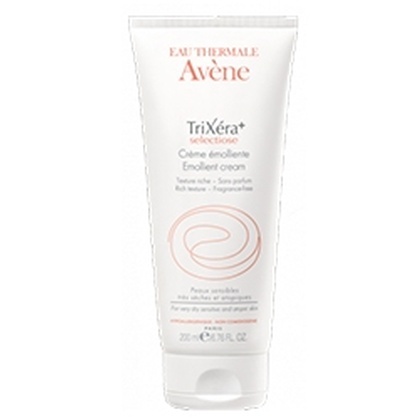 AVENE THERMAL SPRING WATER (AVENE AQUA). BUTYROSPERMUM PARKII (SHEA BUTTER) (BUTYROSPERMUM PARKII BUTTER). CETEARYL ISONONANOATE. GLYCERIN. CARTHAMUS TINCTORIUS (SAFFLOWER) SEED OIL (CARTHAMUS TINCTORIUS SEED OIL). CHLORPHENESIN. DISODIUM EDTA. FRAGRANCE (PARFUM). GLYCERYL STEARATE. GLYCINE SOJA (SOYBEAN) SEED EXTRACT (GLYCINE SOJA SEED EXTRACT). POLYISOBUTENE. POLYSORBATE 20. SODIUM HYDROXIDE. TOCOPHERYL GLUCOSIDE. WATER (AQUA).